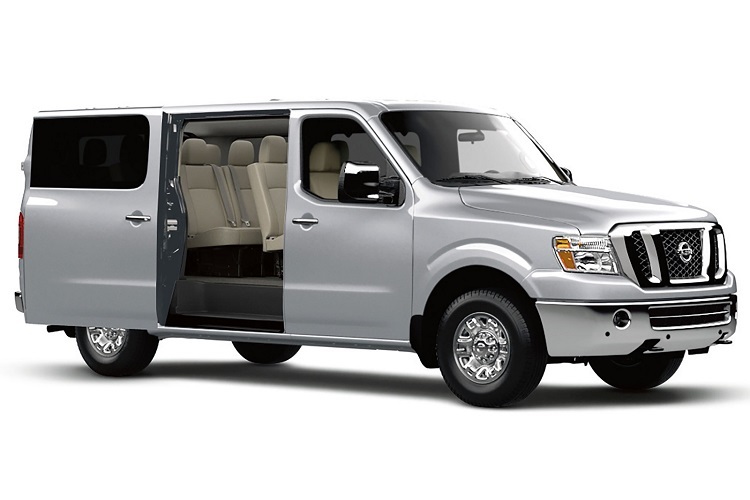 There are no many families large enough to fill all spots in 2016 Nissan NV Passenger van, but if you need 12 seats either for that purpose, or for work, this vehicle is perfect for you. This is a full size van, which is made for transporting larger group of people. The Nissan NV Passenger fills the spot somewhere between traditional US trucks, with bold appearance and low roof, and European, taller vehicles. New 2016 model can pick up to 12 people and the most interesting thing is configurable seating position, depending on amount of luggage. The 2016 Nissan NV Passenger offers both V6 and V8 engines for this year lineup. There are base models coming equipped with 4.0-l V6 unit that delivers 261 horsepower and 281 lb-ft of torque. More power comes from V8 drivetrain. Displacement of 5.6-l can deliver 317 hp and 385 lb-ft of torque. 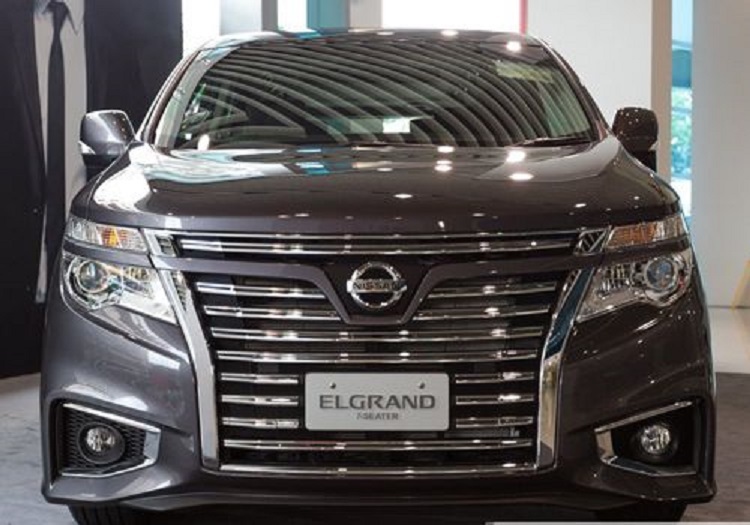 Most competitors offer diesel engine, but new NV Passenger not. Experts think this is one of the biggest minus to it. Both units are mated to a 5-speed transmission. Finally automatic gearbox sends power to rear wheels, and there is no AWD offered for 2016 year model. To take 12 people in same vehicle is quite interesting, useful and economical. 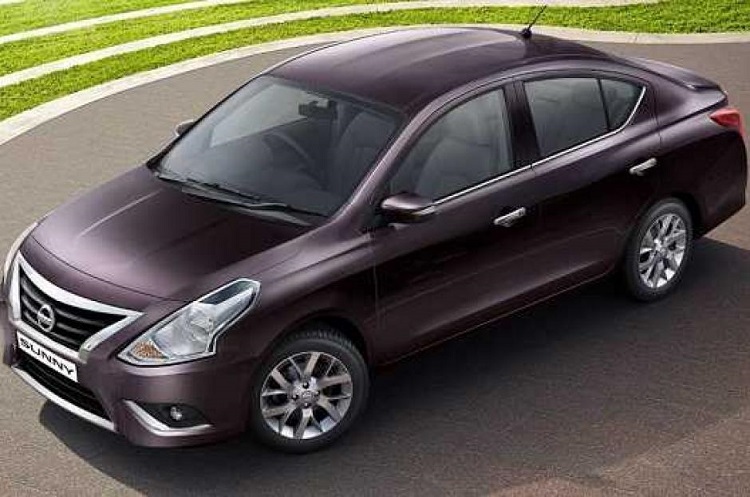 However, lack of 15-seat model is a main oversight of 2016 Nissan NV Passenger designers. By adding three more seating places, this van could be much more interesting for transporter of higher amount of people. However, 12 seats could be arranged in different ways, which is very exciting system. Cabin controls are very easy to use. Outside, van is quite simple, with excellent structure and lines. On the other side, Nissan NV Passenger doesn’t offer such good efficiency as its competitors. 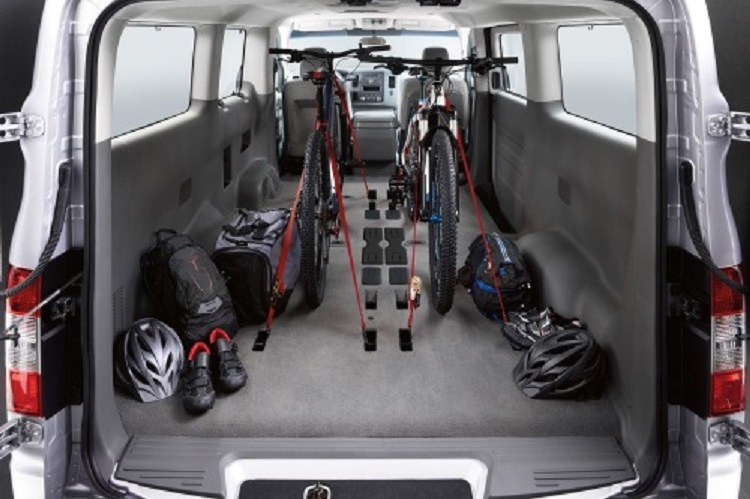 It could be one of the major reasons why buyers could turn to other models, as well as because of small cargo area. Good driving dynamics are the last thing that could be added to description of this van which could be found as advantage over rivals. Finally base models of the 2016 Nissan NV Passenger start from $40,000 mark and for V8 vans buyers must add couple grands more.